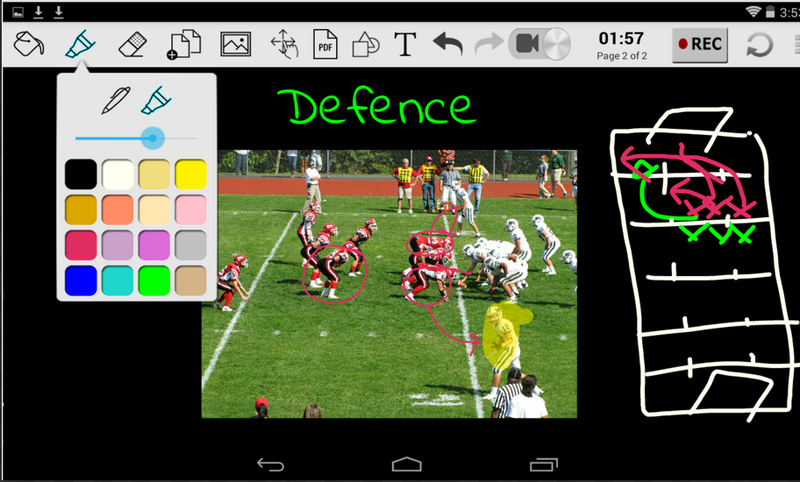 For those of you using Android in their instruction, here are some good apps to try out with students. These are particularly useful for creating short animated videos. Students can use them in different multimedia activities to both enhance their understanding and to display their learning in multimodal forms. They can for instance use them to create tutorials, step-by-step guides, explanatory videos and many more. 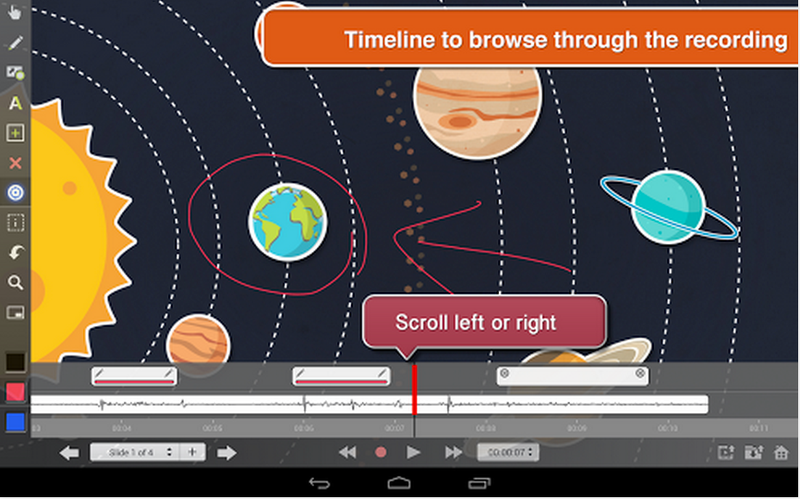 This is another good Android app to create video animations. 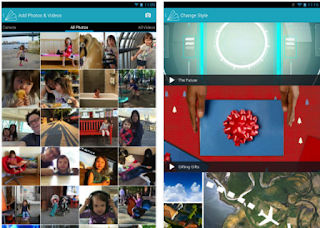 Animoto allows you to creat videos from photos and video clips from your camera Roll. 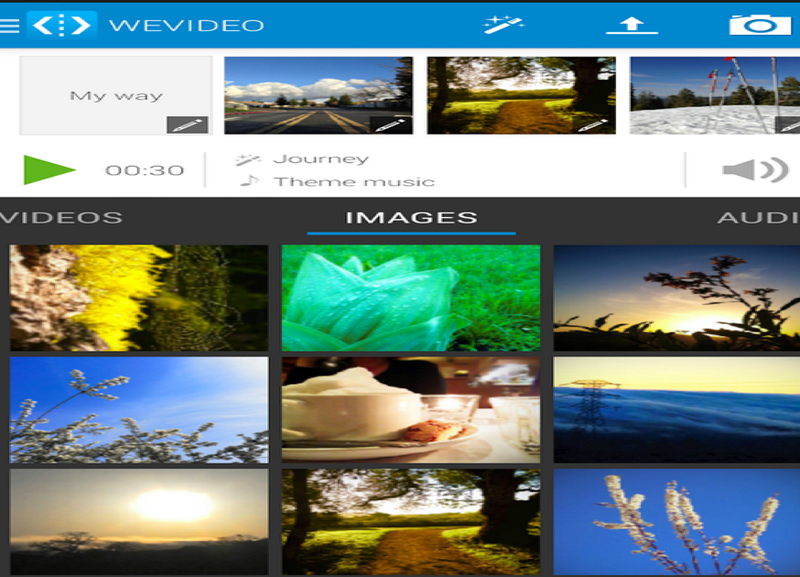 It provides you with over 50 video styles to choose from, you can add songs from built-in music library, and when you are done you can share your production through social media, email or Messages.